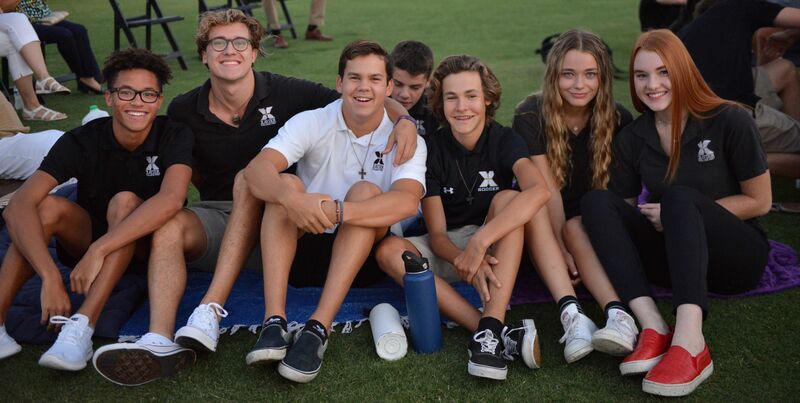 Xavier College Prep relies on tax-deductible donations to enhance the Saints experience for every student. We invite all members of the Xavier College Prep community – students, alumni, faculty, staff, parents, past parents, grandparents, and friends – to come together with philanthropic support to continue to advance the school’s mission, values and vision. Your gift no matter the size is critical to helping us light the way!